You need a Human Capital Management system that accelerates the delivery of workforce expectations. Build one that grows with your business, and reap the rewards of faster payroll, lower operating costs, increased agility, and employees empowered to shape their own careers. Reinventing your current HR system is only possible with the right products and the right strategy. Only IBM can assess your needs, chart a personalized roadmap with Oracle HCM Cloud and Talent Management Cloud, and power up with IBM Cognitive offerings. Implement a high performance HCM process and enjoy the speed and flexibility that drive business results through HR. 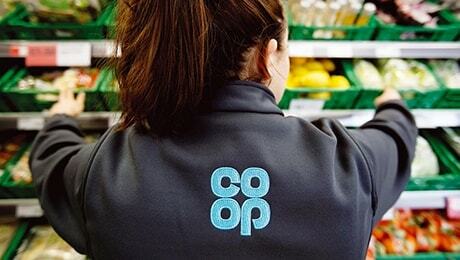 Co-op is accelerating and simplifying its HR processes, working with IBM Global Business Services on the UK’s largest Oracle HCM Cloud deployment, to help teams focus on member and customer service. SCPMG transformed its recruitment by replacing manual work with a robust Oracle solution deployed by IBM, helping recruiters and hiring leaders focus on finding the right person to fill each post. 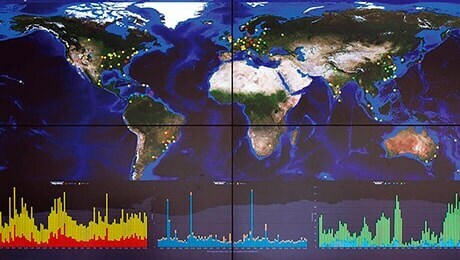 Akamai engaged IBM® Global Business Services® to transform its Oracle environment, creating an integrated, standardized platform for operations in 30 countries, managing over 6,000 staff worldwide. IBM brings Watson innovation to cognitive process services to support HR and talent management services delivery.